1. Salman Khan's Tiger Zinda Hai shooting has been wrapped today, 22nd of September. The film is shot in countries like Austria, Morocco, and Abu Dhabi. It is planned for Christmas 2017 release. 2. Gautham Karthik's long in the making action entertainer Indrajith directed by Kalaprabhu has been censored with U certificate. Thanu produces the movie. 3. 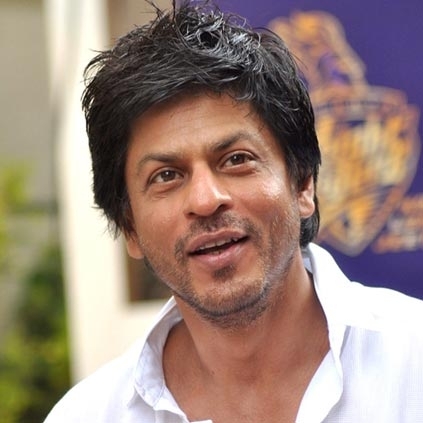 Rumors say Shahrukh Khan's film with Anand L Rai has been titled as Batla. However, the director clarified this news as false. People looking for online information on Salman Khan, Shah Rukh Khan will find this news story useful.